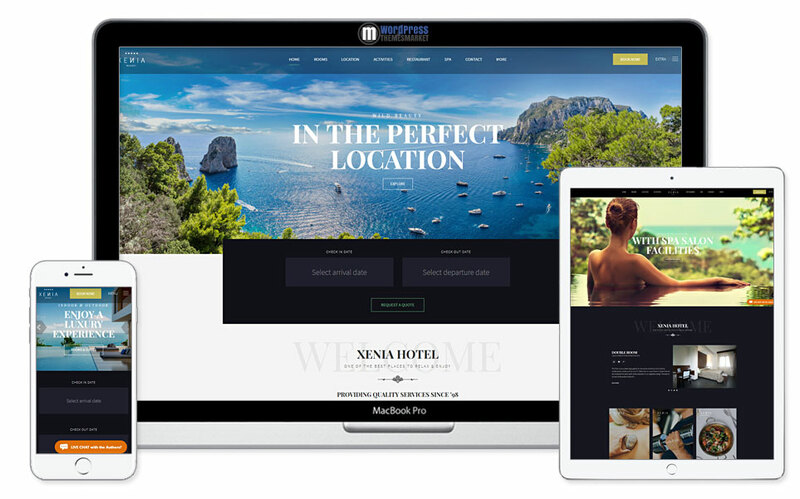 HOTEL XENIA is a modern and beautiful, clean and elegant, responsive Hotel WordPress Theme that was designed to suit the global hotel and hospitality industry. This theme has tons of features like WPML and WooCommerce ready, unlimited color variations, unlimited custom sidebars, video and paralax backgrounds, contact and booking request forms, one pager functionality included, hover or click menu option, one-click demo installation and many many more! 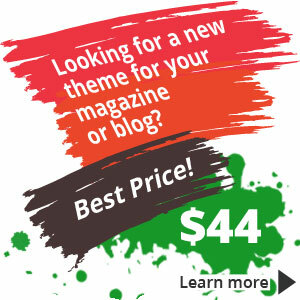 Also, this theme is bundeled with lots of premium plugins as well such as Visual Composer or Revolution Slider.